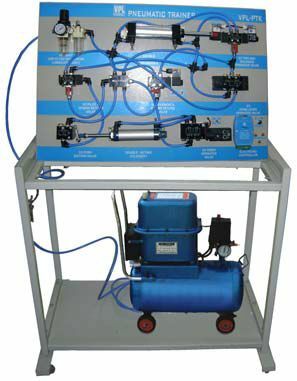 We are indulged in the business of providing excellent quality and certified Mechatronic Lab Equipment. 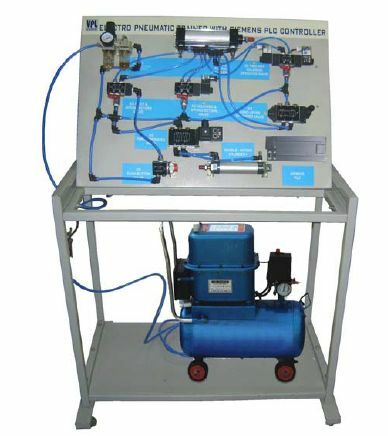 Our VPL Trainer Kit is available in different models like VPL-PTEC, VPL-PTPLC, VPL-PTSPLC, VPL-PTK and VPL-HTEC. 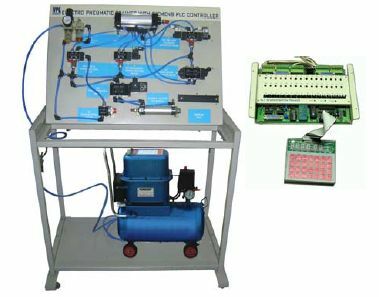 Mechatronic Lab Equipment that we offer is widely demanded in the field of mechatronics that include mechanical engineering, telecommunications, electrical engineering, etc. 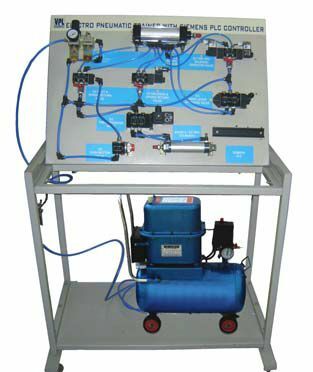 Our Mechatronic Lab Equipment includes motors, sensors, and various other components required for laboratory experiments.